Damien has played many roles during his career, including construction superintendent and project manager for several general contractors and clerk of the works and project manager on many of LMP’s past projects. He has worked primarily on large, urban projects concentrating on core/shell construction, deep foundations and MEPFP for clients including Dana Farber Cancer Institute, Massachusetts General Hospital, Brigham & Women’s Hospital, Logan International Airport and Providence Place Mall. Damien is currently acting as MEPFP Senior Project Manager on the new School of Engineering and Applied Sciences project for Harvard University. 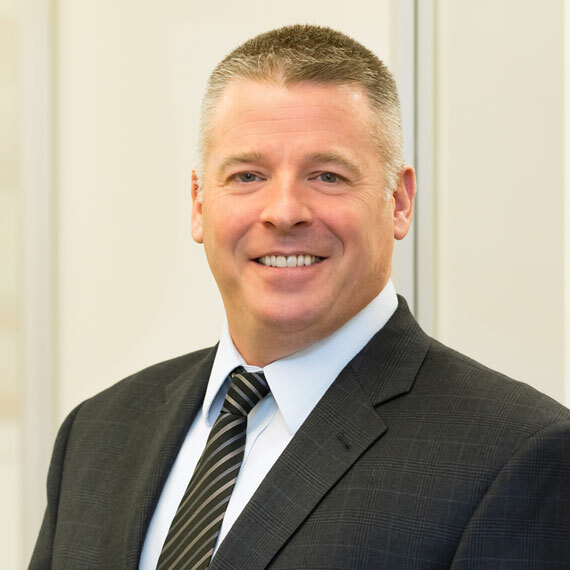 Prior to joining Leggat McCall Properties, Damien was employed by Walsh Brothers Inc. as a Project Manager and Superintendent where he was responsible for preconstruction, logistics and execution. Prior to his employment with Walsh Brothers, he worked for Morse Diesel International/AMEC, Nicholson Construction and Crowley Corporation.